Tonight I am thinking of the next two wanderings that I have planned. 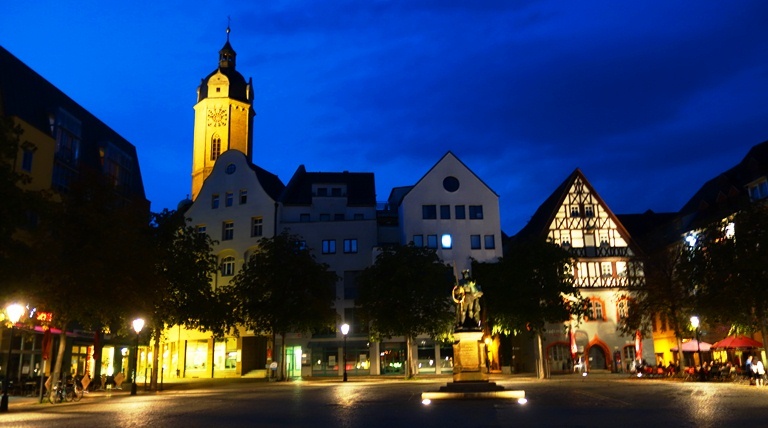 Next month I will be wandering to Jena, Germany. It will be a good time to visit as there should be pretty good weather. Also, the days are getting longer so I should have some time to get some good pictures in the evening when I am out for dinner. 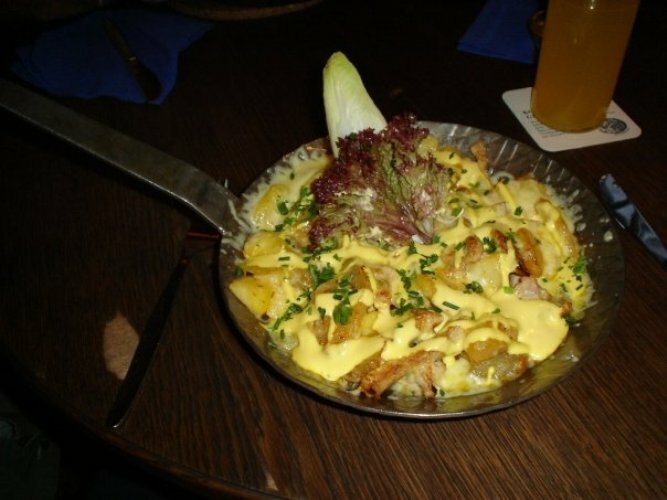 I will also be having some of my favorite dishes at Restauration Stilbruch. 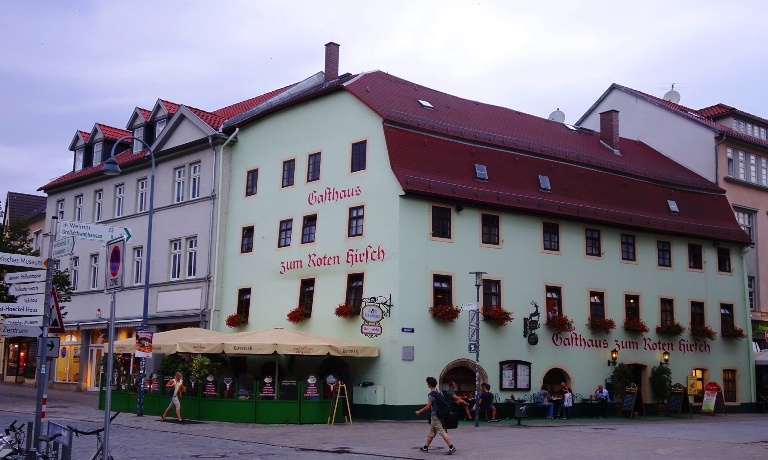 Some of my favorite restaurants in the world are in Jena so it is always a place that I really like to visit. I will use food to transition to where I will wander in June. Today I purchased a ticket for another visit to Israel. One of the first places that I will probably eat is at Jacob’s Pizza as it is right across the street from the hotel I will be staying at in Jerusalem when I arrive. 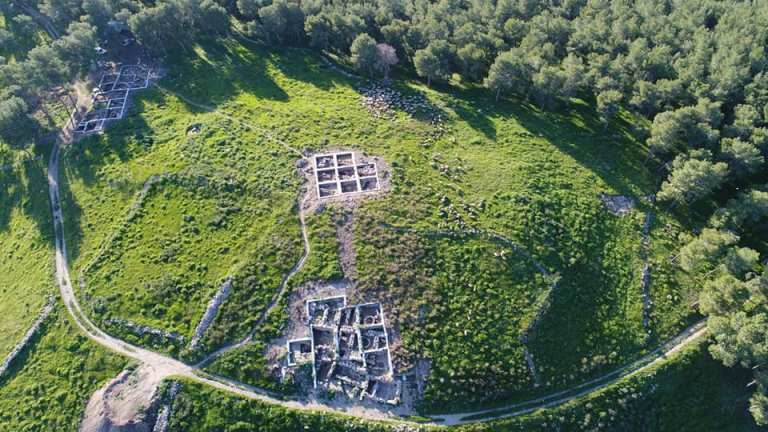 The reason for the trip to Israel in June is to again participate in an archaeological dig. The picture above is from several years ago at Lachish. The picture above was taken at the end of the winter dig season earlier this year. It will not be nice and green while we are there. I am ready to wander. 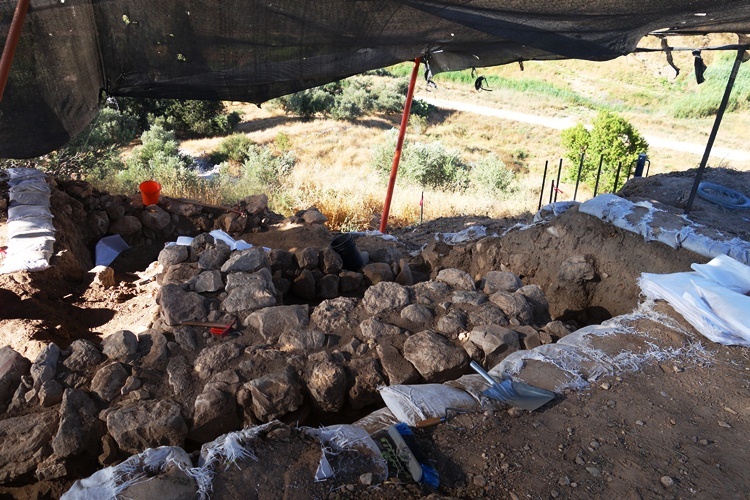 This entry was posted in Archaeology, Culture, Food, Germany, Israel, Memories, Travel and tagged Archaeological Dig, Dig Site, jena germany, Khirbet al-rai, Lachish. Bookmark the permalink.